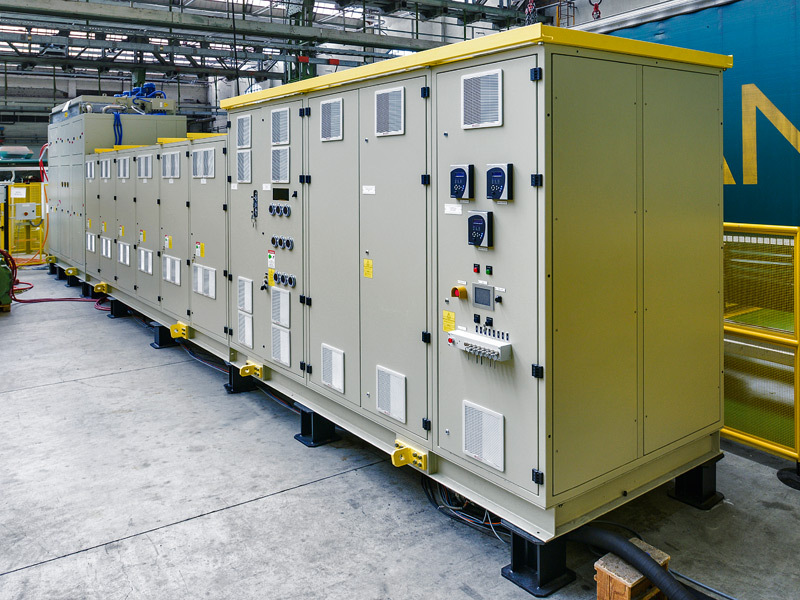 Nidec ASI is one of the world’s leading suppliers of Medium Voltage Drives, offering a wide range of solutions for the optimal control of industrial pumps, fans, compressors and systems. Our H series drives were specifically developed for retrofitting existing motors to improve efficiency. Our N series drives offer unparalleled power quality for AFE applications and our traditional Silcovert S, LCI solution is widely used in power plants and oil and gas applications across the globe. All of our products are known for their reputation in terms of reliability and low harmonics. The Silcovert H Series (TH/NH) is the ideal variable speed drive solution for retrofitting to improve efficiency and reduce environmental impact. The Silcovert N Series (TN/GN) is the ideal solution for regenerative operation and high-demanding performance. Hundreds of installations and more than 30 years of field-proven experience demonstrate the Silcovert S Variable Frequency Drive’s reliability and high performance.